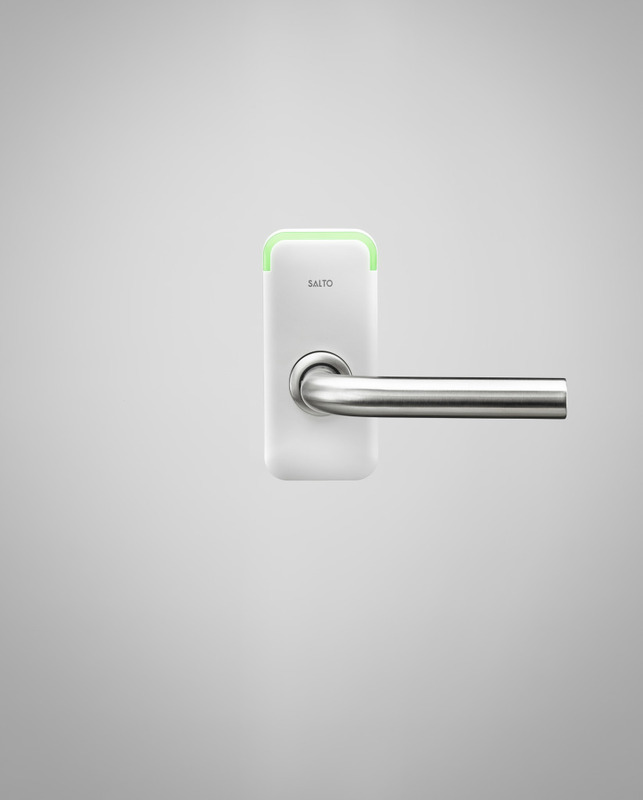 XS4 Mini is a smart, secure access solution housed within a small door handle design for easy mechanical key replacement. It supports standard profile lock cases (not included with the product), and is compatible with a wide range of mainstream RFID brands such as NFC (Near Field Communication) DESFire, DESFireEV1, Mifare, Mifare plus and Ultralight C allowing multi-application use with third party systems using one card. 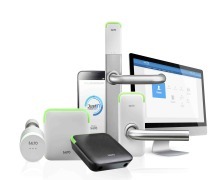 The unit is 100% compatible with standard SALTO Virtual Network (SVN) and SALTO Wireless Network technology but in a mini size, with mini installation needs and on an updated technology basis. Embedded in the heart of the product is also the latest in ultra-fast microprocessor technology, ready for the connected world, and open and future-proof for online connection, wireless technology and NFC. 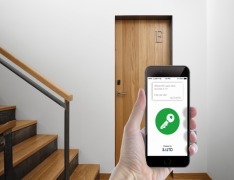 XS4 Mini has been designed for straightforward installation, without hard wiring or invasive work on the door, and this results in increased levels of security and control because doors maintain their integrity. Significantly more advanced than any other electronic lock on the market, the new XS4 Mini has been designed to covering their security needs today and future needs tomorrow.